In Washington, there is no such thing as a sure thing. Still at one point, passing the Stop Online Piracy Act (SOPA) and PROTECT-IP (PIPA) seemed like a cakewalk. 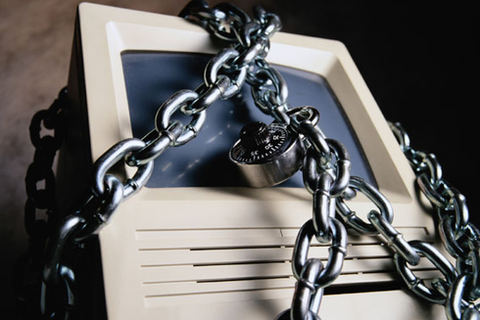 Both bills were aimed at curbing access to so-called “rogue” websites. But critics cried foul, pointing out how SOPA and PIPA would undermine internet security, compromise free expression and chill innovation. A massive internet blackout as well as millions of emails and phone calls to legislators stopped the proposals dead in their tracks. Meanwhile, the US government continued to push for adoption of the multi-national Anti-Counterfeiting Trade Agreement (ACTA), which sparked massive protests across several European nations. What are the takeaways? Can the sides come together to protect intellectual property without endangering what’s great about the internet? How we answer these questions today will impact generations to come. Join us at this Meet Up for a conversation about where we might go from here.